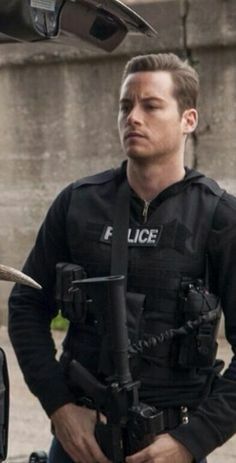 vlaamse gaai, jay Halstead (Chicago P.D.). . Wallpaper and background images in the TV Male Characters club tagged: photo jay halstead chicago pd jesse lee soffer jay. This TV Male Characters photo contains jager, schutter, groene baret, speciale krachten, elite soldaat, speciale troepen, marine verbinding, verbindings, navy seal, and seal. There might also be uniform, regimentals, and kogelvrij vest.